He was formerly the face of the PF and Former President Michael Sata's close confident, he even helped build the party from scratch, but today Chishimba Kambwili has vowed to destroy the PF as it no longer embodies what he or the late President envisaged. 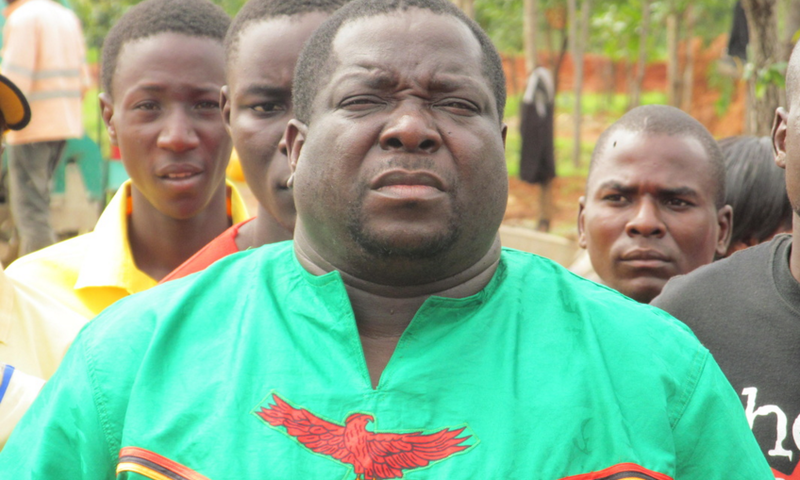 Kambwili says his recent personal humiliation and persecution has cemented his resolve to boldly demobilise what he has termed as the monster he helped create after the death of President Michael Sata. He says Zambia deserves better and that what the country has today is not even an inch closer to what can be termed as sensible and credible leadership. Mr Kambwili maintained that there is no doubt in his mind that tough times lie ahead, but that he believes in the common resolve to overcome sooner rather than later. He continued the PF government is panicking because they have realized that while their time is up, their alleged crimes of yesterday, today and tomorrow pose a greatest threat to their alleged looting of the state treasury, livelihoods and comfort beyond their tenure of office. He states that it is very clear President Lungu has become increasingly paranoid and desperate. His heavy-handed crackdowns on political opponents and a failure to offer voters anything positive only causes his opponents to multiply. He says nothing surpasses the pain and regret of realizing that President Edgar Lungu’s alleged mediocrity is what he defended and risked his life for in the last two Presidential elections. Mr Kambwili has since apologised to all those he injured whether knowingly or unknowingly. He has thanked those who stood with him in the opposition, civil society, the church and other stakeholders during his recent predicament.